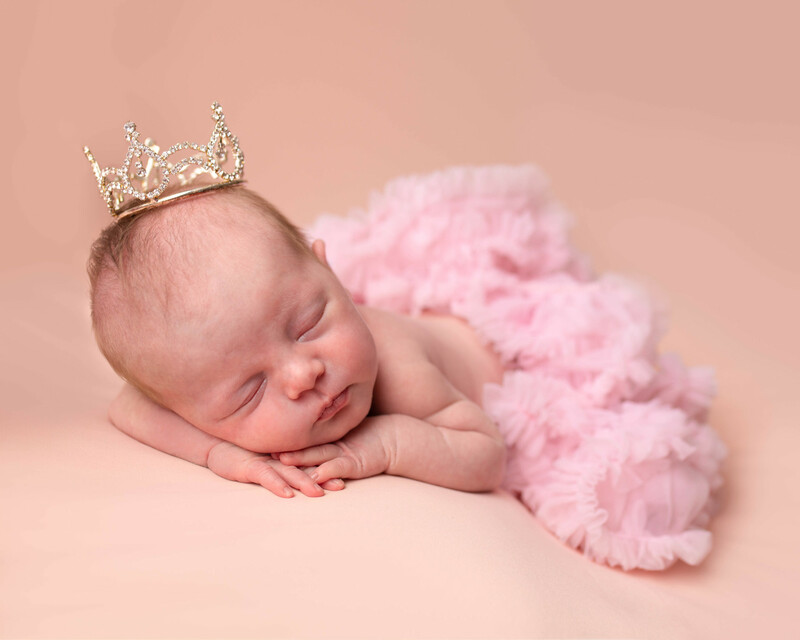 I am a Newborn and Child Photographer with over 10 years of experience. My goal is to capture unique, beautiful images your family will treasure. I photograph a little bit of everything, but my passion is Newborn photography. I encourage booking your newborn session 3 months or more in advance as I customize the sessions and only offer a select amount of them per month. If your little one has already been born, go ahead and message me as I do try to accomdate last minute sessions! 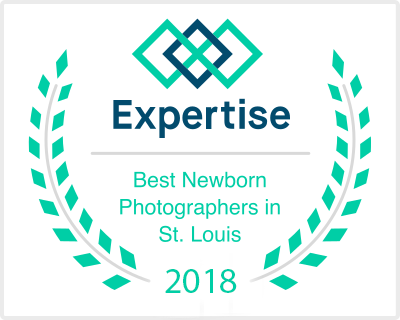 I have been selected as one of the Top Newborn Photographers in the St. Louis area the last 2 years and was selected as a Top Newborn Photographer in Charlotte prior to my move to the St. Louis metro area. I pride myself on capturing unique and beautiful images while keeping the baby safe and secure at all times. Newborn Photography, Baby photography, child photography, Maternity, Mini holiday and theme sessions, Birthday sessions, milestone photography sessions, cake smash and splash, and much more. maternity photography, senior portraits, engagement photography, bridal portraits and weddings. Please visit the other sections of my page to learn more about what I offer and how to book your next photography experience with Sugarfoot Photography.